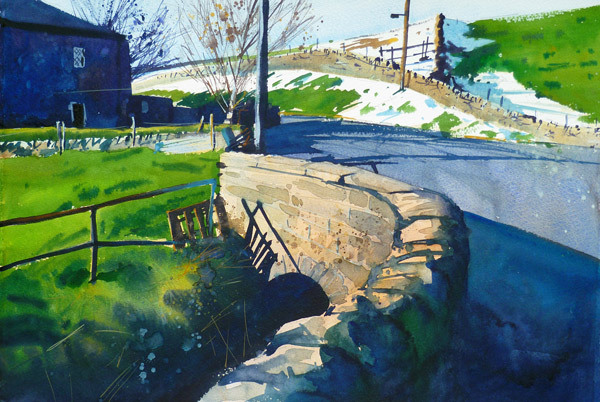 Paul Talbot-Greaves is a South Pennine landscape artist. 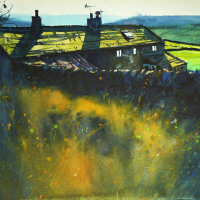 Although, accomplished in all mediums, his main love is watercolour that he uses in a very dramatic atmospheric way. He has too many accolades to mention but he currently contributes to the The Artist magazines. His demonstrations are enhanced through the use of an overhead video camera and projector system so that everyone can fully enjoy seeing the energy and methods that go into his work. He also runs workshops and courses throughout the UK and Provence.